Zulily’s got some screaming sales that end today–up to 60% off! Assets by Sara Blakely–part of the Spanx line and 50% off! 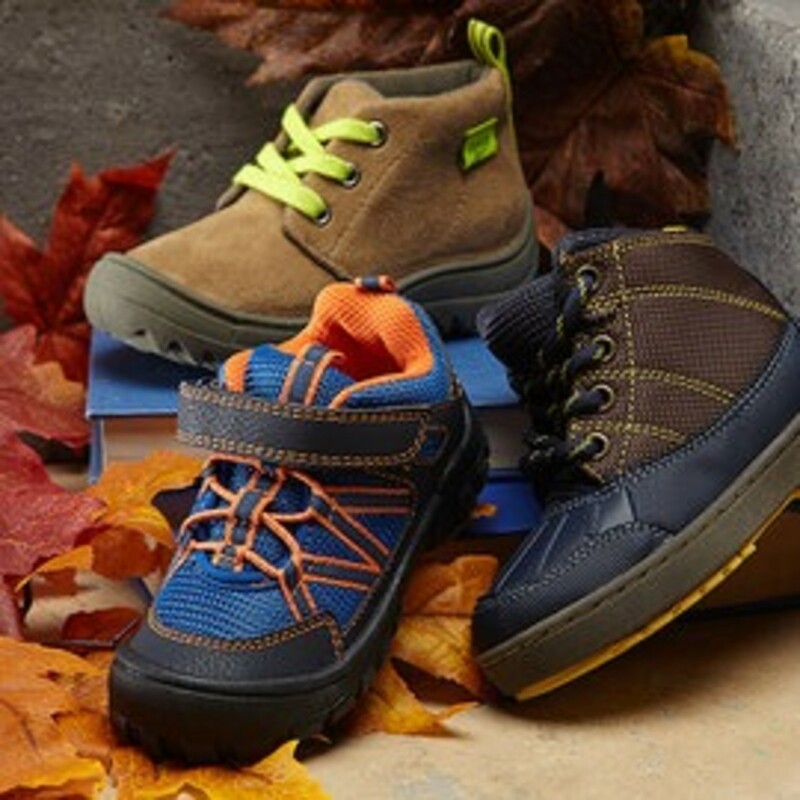 Osh Kosh B’Gosh kid’s shoes are 60% off. Halloween and Fall Decorations for the outdoors are 60% off. 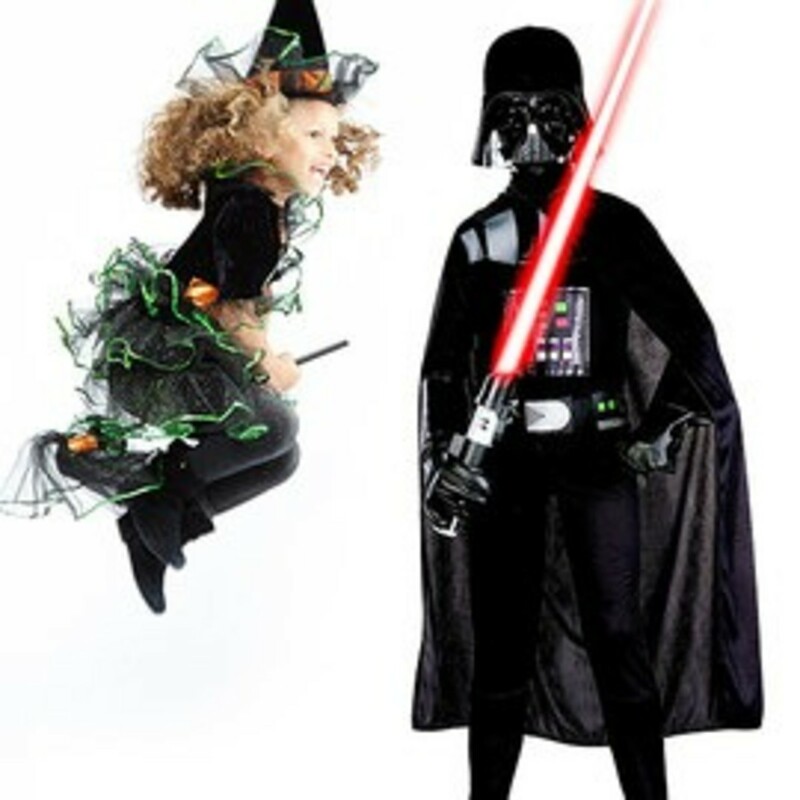 Halloween Costumes and Toys are 40% off. 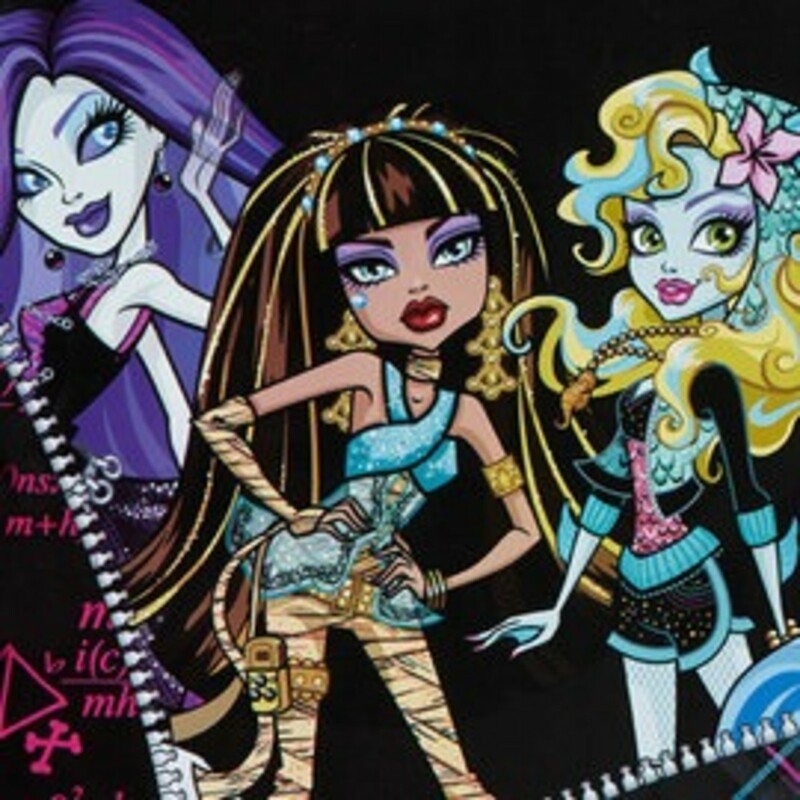 Monster High Clothing, costumes and accessories are 40% off. 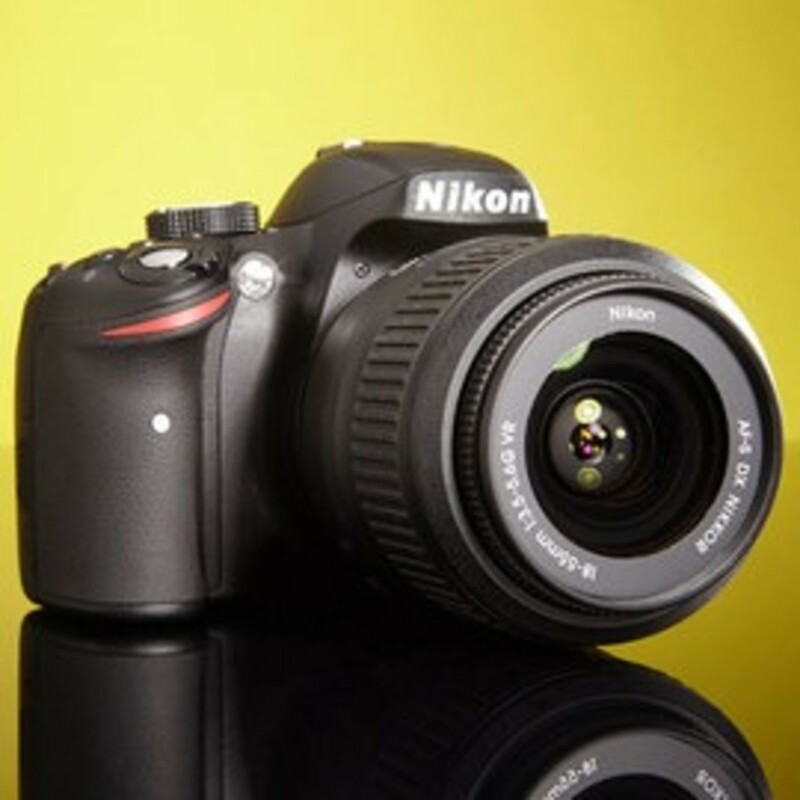 Canon and Nikon--beautiful, high-end cameras and equipment, too! $220.00 off. 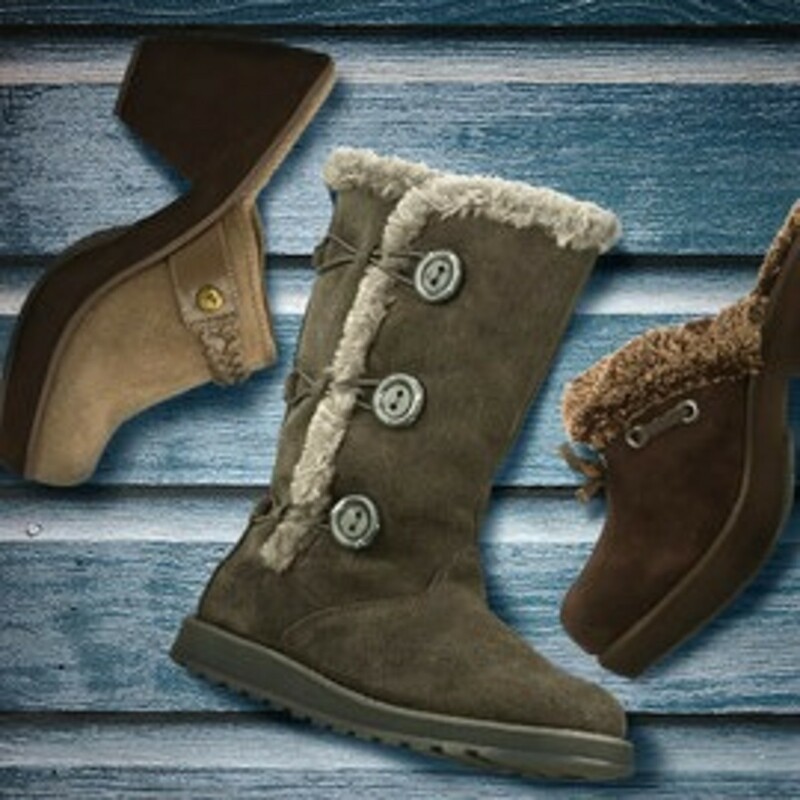 Skechers Boots and Shoes–sizes for the entire family at 50% off. Melissa & Doug’s well-made wooden toy line is 40% off on Zulily today…the offer’s good through 6.30. I think this has been Michael’s best month ever–at least when it comes to our family.